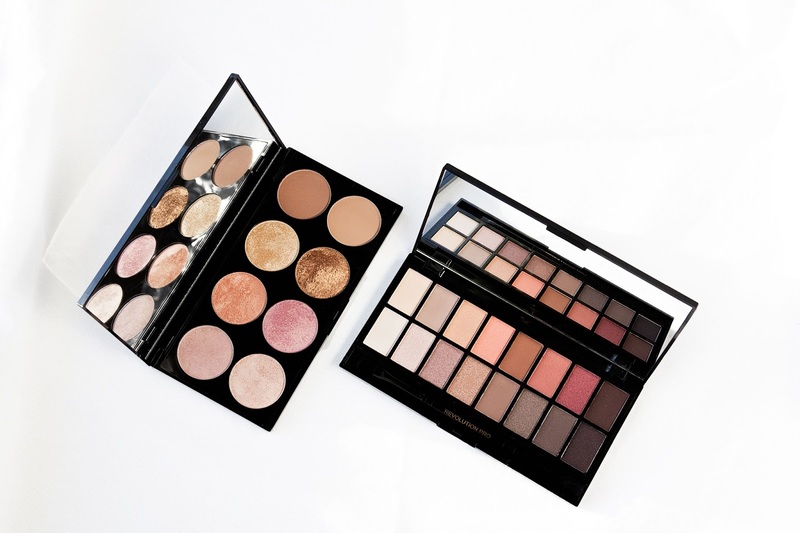 I love a good blush/bronzer combo, so this Golden Sugar 2 Rose Gold Ultra Blush Palette is perfection! 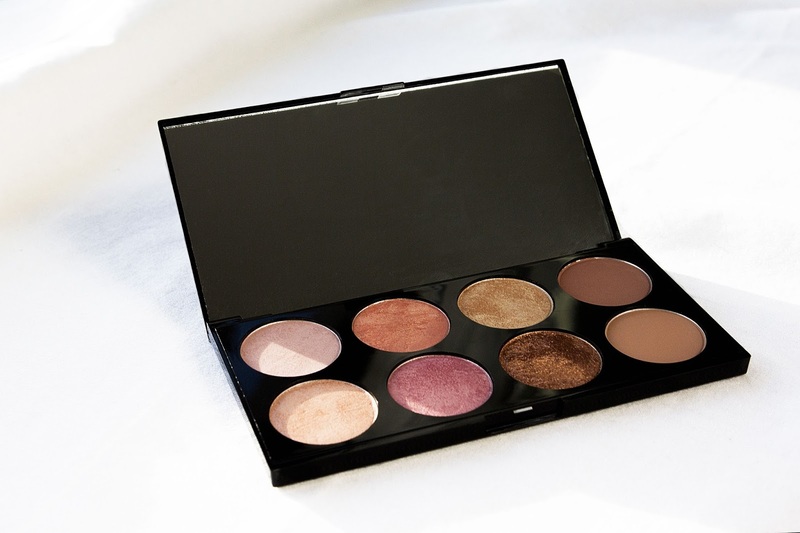 It includes eight matte and shimmery blushes and bronzers that definitely live up to its name. 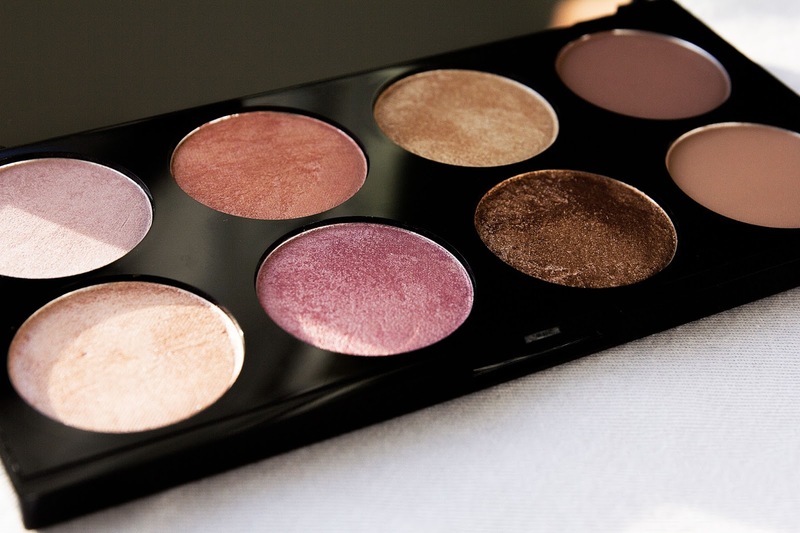 The pink, peach and golden tones are lovely on brown skin, and can be easily applied with a brush or your fingers! See, told ya it was totally user-frendly, especially for beginners. There's even a mirror! 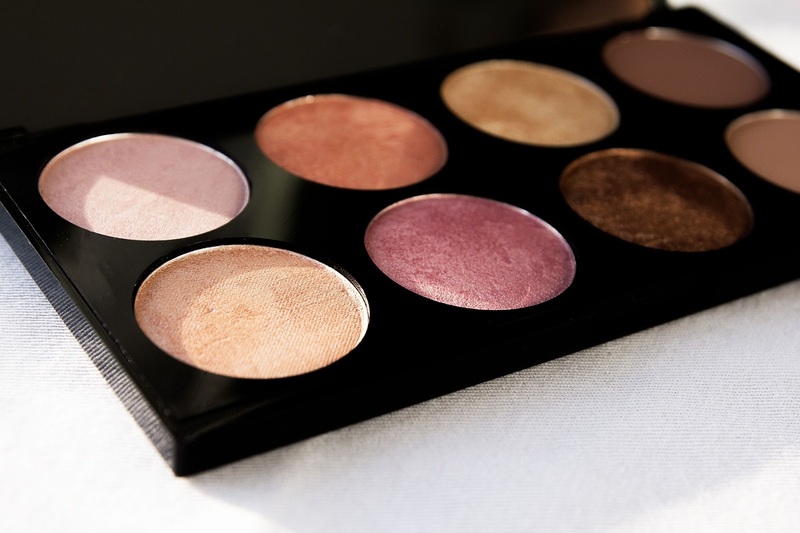 Because of the high-intensity glow factor contained in this little palette, a few of the bronzers can also be used as highlighters. It's literally like a 3-in-1! You just gotta maximize, girlfriend. 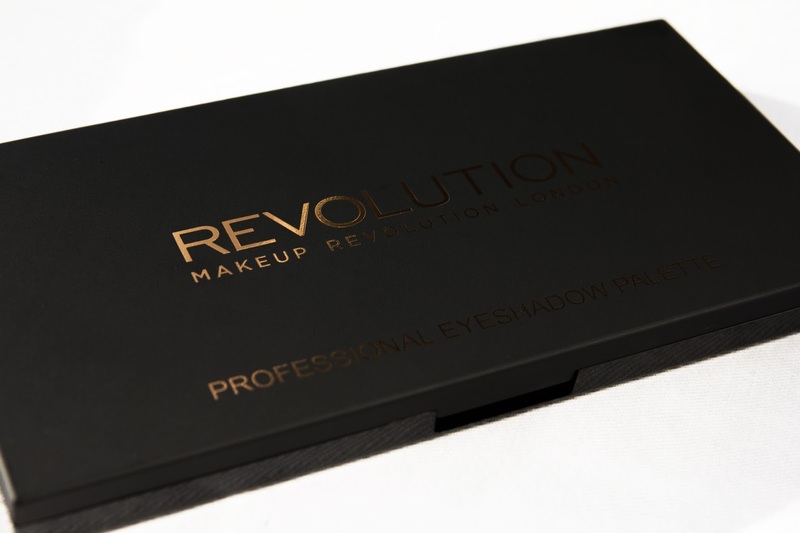 The powders are baked and pressed, and don't contain any harmful ingredients. For some reason, I never really liked eyeshadow. I'm almost 75 percent sure that it's simply because I didn't know how to apply it. I was convinced to try it out, so here we are. 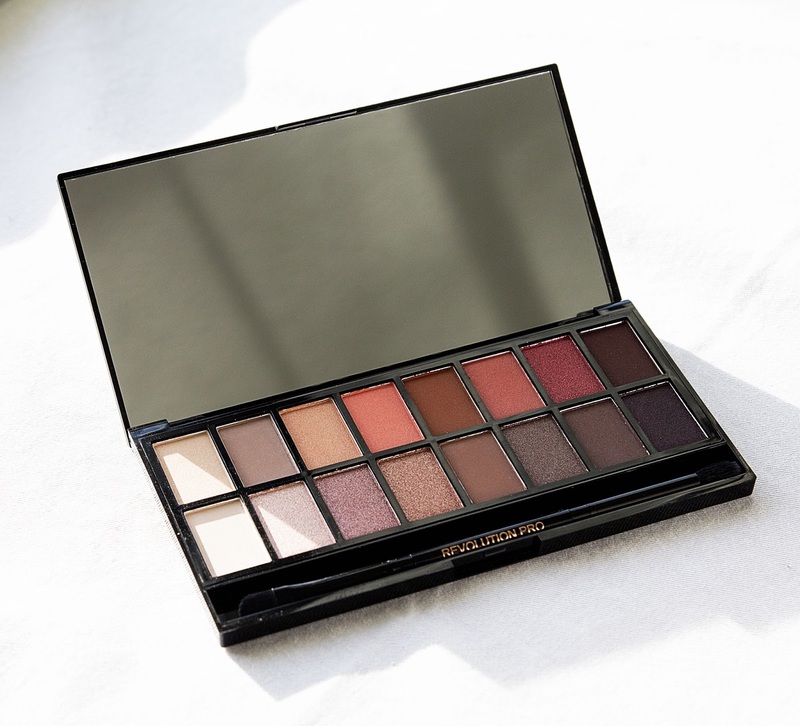 I wanted to go for neutral tones with a hint if shimmer, and this New-Trals vs Neutrals Professional Eyeshadow Palette does just the trick! The colors and pigment are to die for. 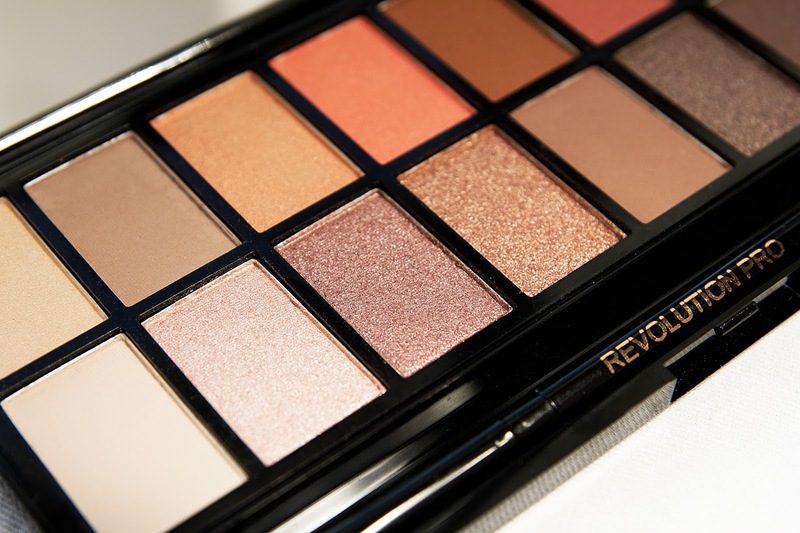 16 ultra-pretty shadows that look great on brown skin. Of course I watched a ton of YouTube reviews and tutorials with this palette before purchasing, and all I can say is "YASSSS!" Now this one comes with a mirror and a brush! Sounds like a double win to me. Again, application is super simple, and can be done with a brush or your fingers. 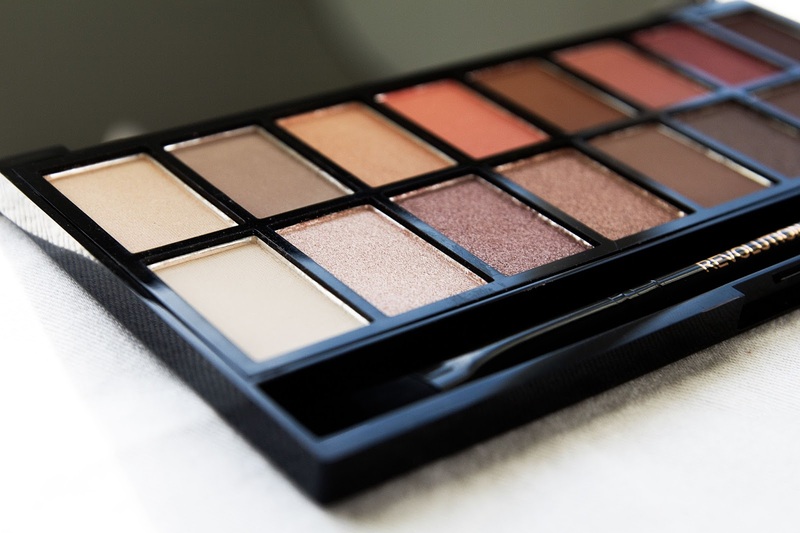 I will suggest applying the more shimmery shadows with your fingers to get the best results. 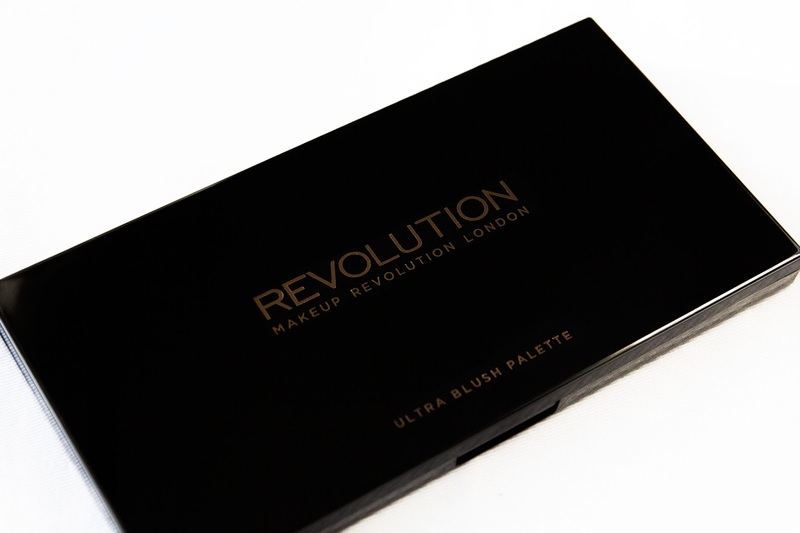 Let's get to the best thing about these stellar palettes, the price! They're sold exclusively at Ulta, and are almost always on sale. I actually got them as Christmas gifts from my mommy, and at the time they were BOGO half off. Plus you know ya girl had a coupon. Golden Sugar 2 Rose Gold is only $10, and New-Trals vs Neutrals and is $12. Ummm hello to all the beauty babes on a budget. These are awesome products at even better prices. Better get you one!